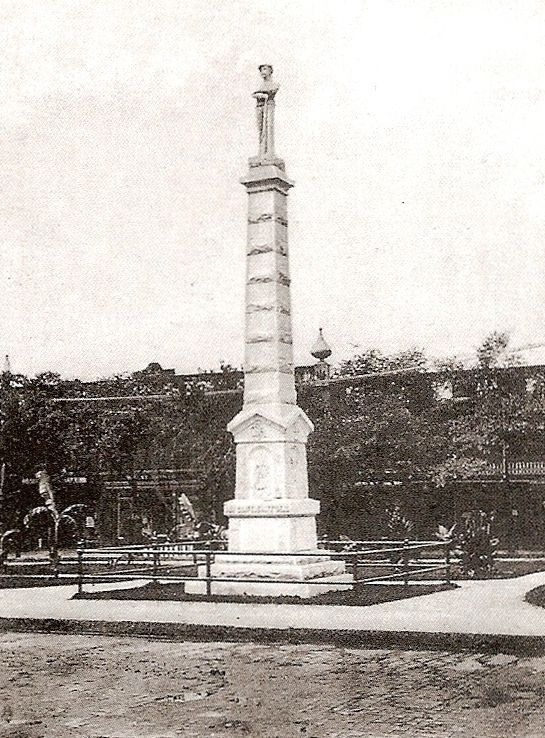 Additional Description: The statue atop the monument stands 7 feet and 6 inches. It is carved of Tennessee gray marble. Major William Wirt Humphreys served as the model.